We have emerged as the foremost Manufacturer and Supplier of premium quality Matar Masala Namkeen. Matar Masala Namkeen is prepared in a clean environment using fresh salted matar, natural spices and world-class facilities with our experienced food experts. 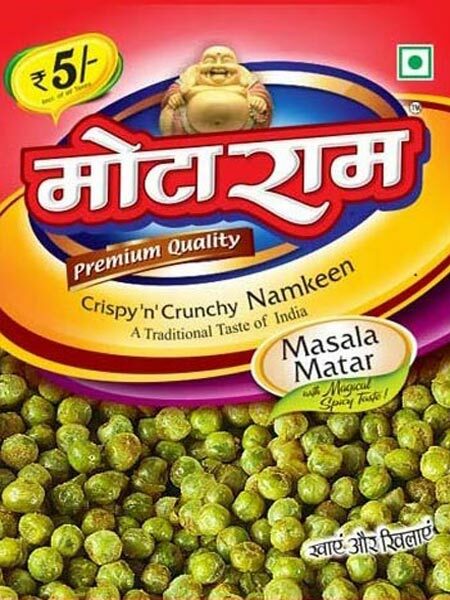 Tested strictly on industry-set norms, Matar Masala Namkeen is provided in safe packaging options to provide fresh and pure namkeen at client's end. Matar Masala Namkeen is ideal as a tea-time snack.